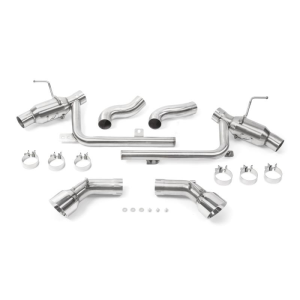 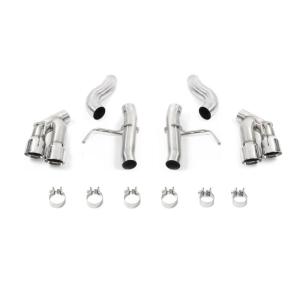 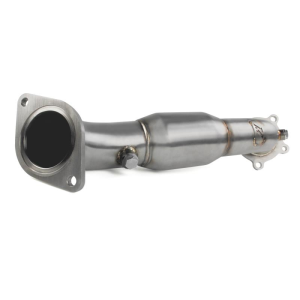 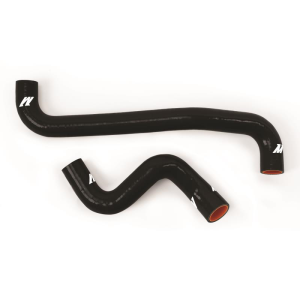 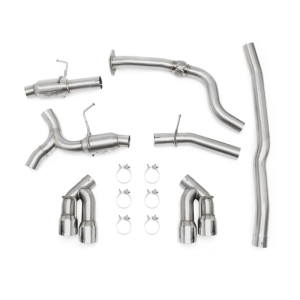 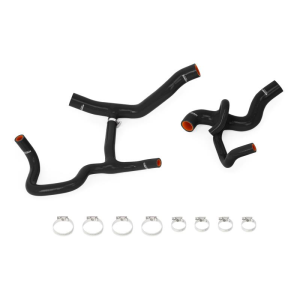 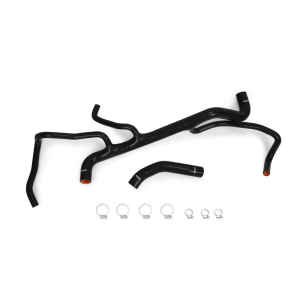 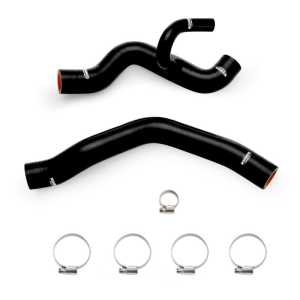 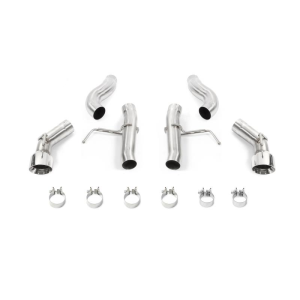 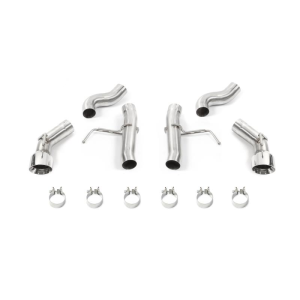 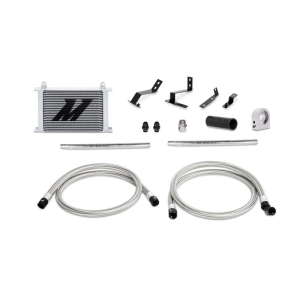 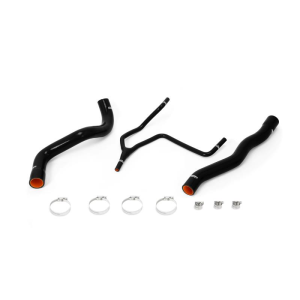 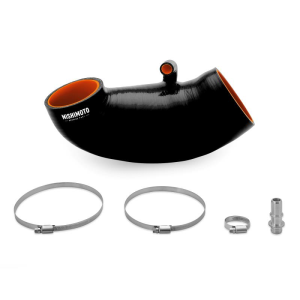 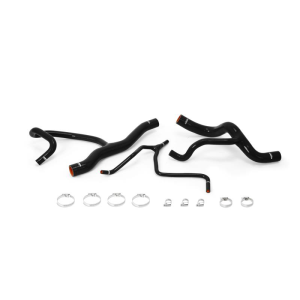 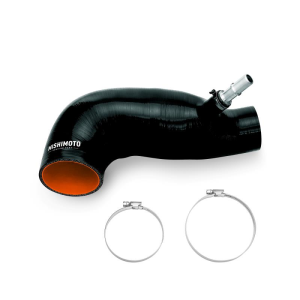 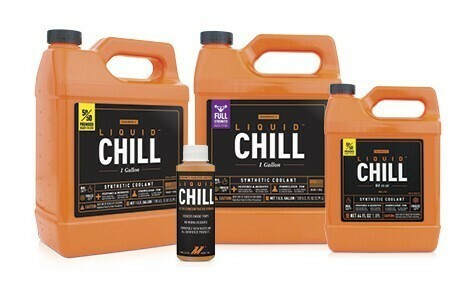 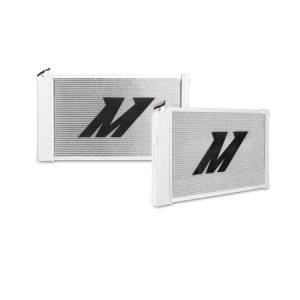 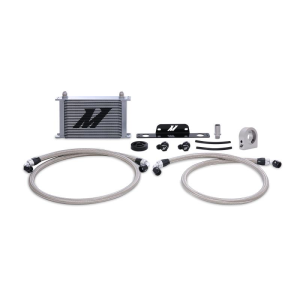 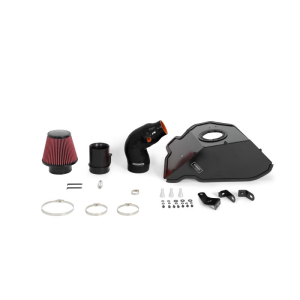 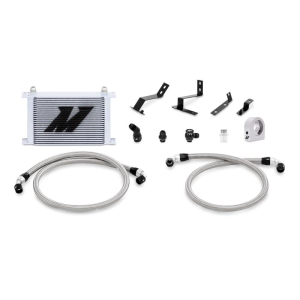 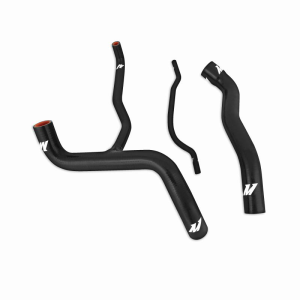 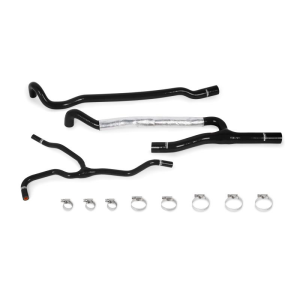 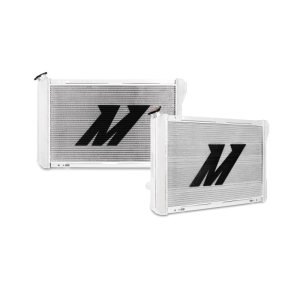 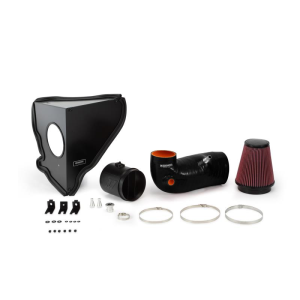 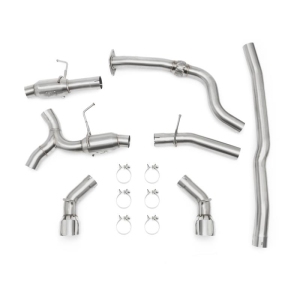 Mishimoto offers a full line of performance cooling parts for your Chevy Camaro. 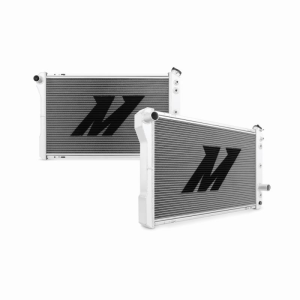 Whether you utilize your Camaro as a racecar or show car, Mishimoto's performance products offer the dependability that every driver needs to stay on the road and keep going strong. 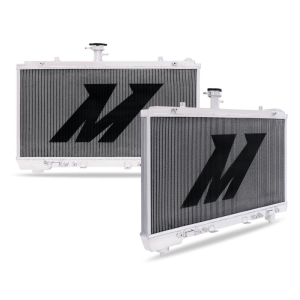 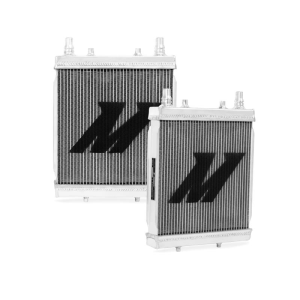 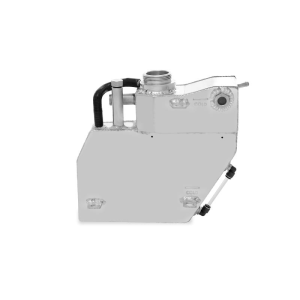 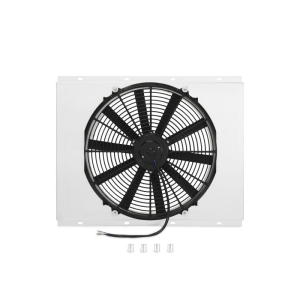 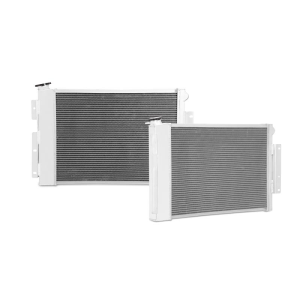 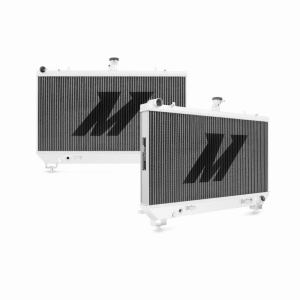 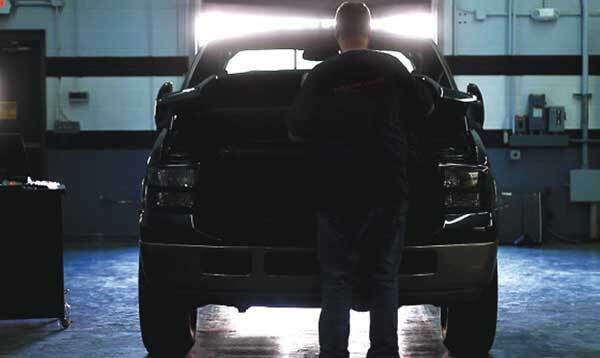 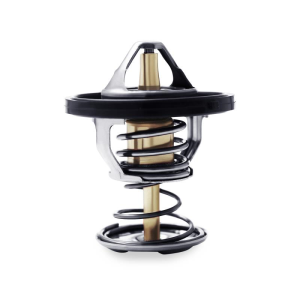 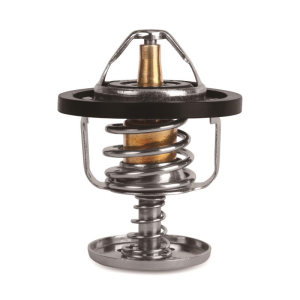 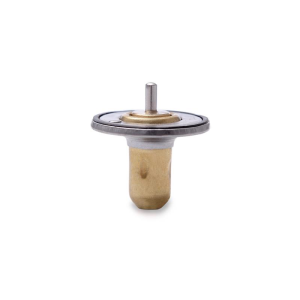 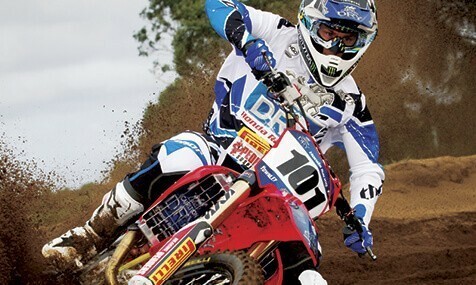 We're proud to offer direct-fit oil coolers, aluminum performance radiators, replacement radiators, fan shrouds, silicone hose kits, and much more. 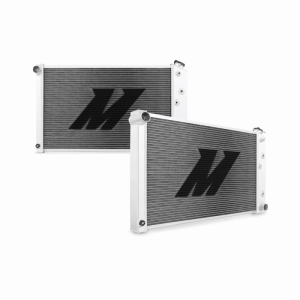 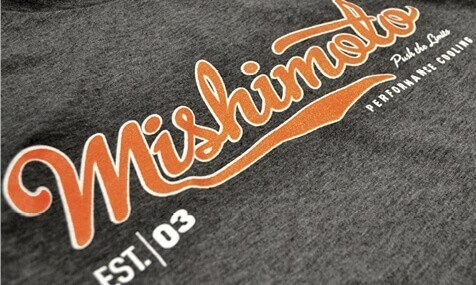 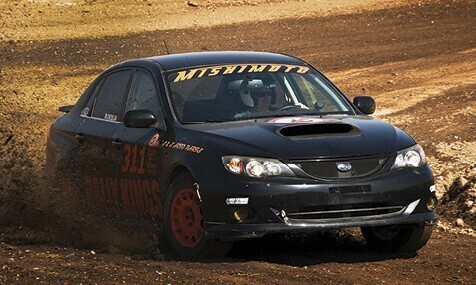 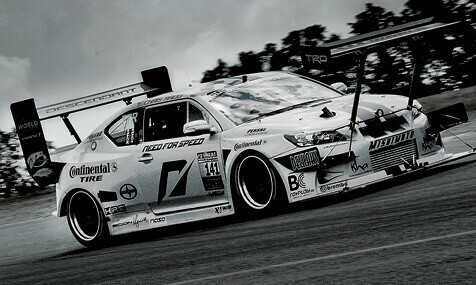 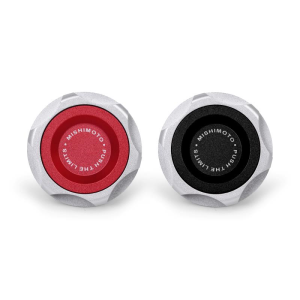 All Mishimoto products include a no-questions-asked lifetime warranty, so no matter what, we have you covered!